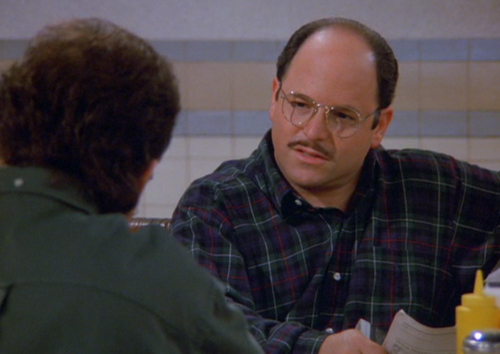 George Costanza takes a vacation from himself. 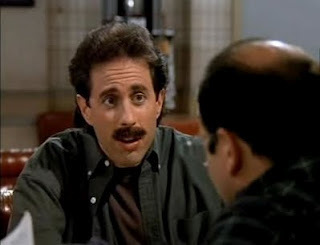 This entry was posted in TV Steesh and tagged George Costanza, Humor, Moustache, mustache, Seinfled, TV on April 25, 2012 by Los Bulls. Jerry Seinfeld taking a vacation from himself. This entry was posted in Celebrity Steesh, TV Steesh and tagged Actor, Humor, Jerry Seinfeld, Moustache, mustache, TV on April 25, 2012 by Los Bulls. 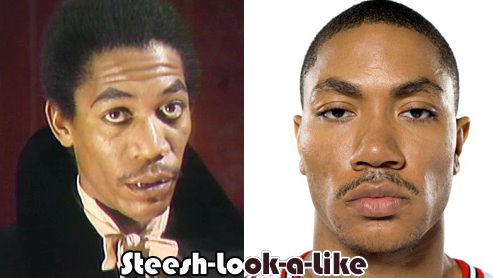 This entry was posted in Look-a-Like Steesh and tagged basketball, celebrities, Derrick Rose, Humor, Look-a-Like, Morgan Freeman, Movies, mustache, nba on April 25, 2012 by Los Bulls. Morgan Freeman played Vincent the Vegetable Vampire on the PBS show “The Electric Company.” He has been in a few other things since then, but this is probably his most successful attempt at acting. 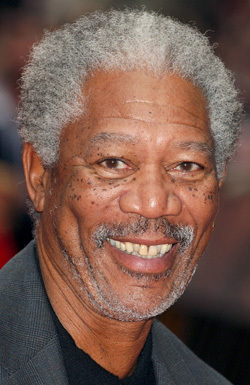 This entry was posted in Movie Steesh and tagged Actor, Celebrity, Humor, Morgan Freeman, Morgan Freeman - Vincent the Vegetable Vampire, Moustache, Movies, mustache, PBS, Shawshank Redemption on April 25, 2012 by Los Bulls.